It’s been said so often that a company’s greatest assets are its people, the concept has become mundane. With 2016 just around the corner, it’s time to start putting those words into action. Examine your recruitment brand and maximize your efforts with innovative practices that will attract the right candidates. What many organizations fail to recognize is that recruitment begins before you ever alert the masses to a new opening. Your company brand, social media coverage, reputation, employee reviews, and benefits package have already helped people decide if your organization is one they’d like to join. It’s been found that 60 percent of candidates take into account an employer’s reputation when applying for jobs and 68 percent of job seekers will accept a lower salary for a company that makes a great impression. In addition, three in five Americans would rather spend a night in jail than go without benefits like health insurance, 401(k), and paid time off. 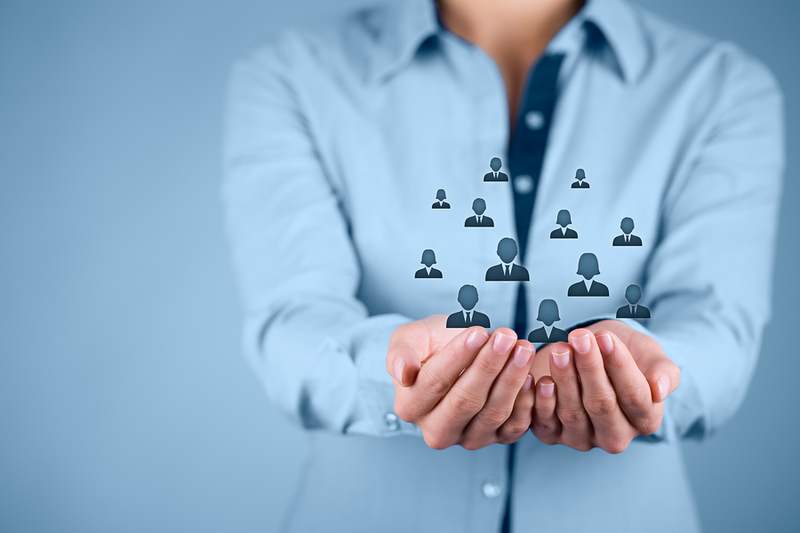 To deploy a winning recruitment strategy in 2016, you need to start by examining your current practices. Survey employees. Find out what they love about working for you and what they wish was different. Go online and read any reviews employees have posted about your organization. If your current culture isn’t engaging the employees you already have, it’s not going to help you bring in new ones. Armed with the knowledge that your company’s reputation is a key factor for new hires, it’s easy to see why employee retention makes such an impact on recruitment. High employee turnover is a sign that you’re either hiring the wrong people or that you’re not giving the right people a reason to stay. Among the top three reasons people change jobs are a lack of opportunities for advancement and dissatisfaction with the company culture and leadership. If your company is hemorrhaging good people, then stopping their exodus is the first thing you need to do to improve recruitment strategy in 2016. 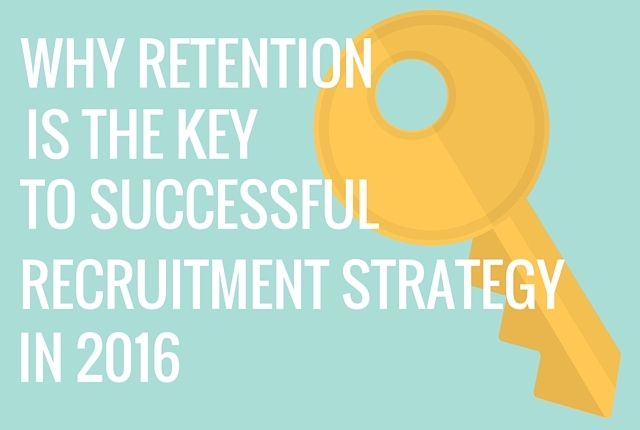 If, however, you’re already holding on to your best talent, it’s time to use your retention success to help you find other great hires. Find out why associates care about the company and incorporate that knowledge into your recruitment practices. Don’t be shy about sharing your awesome retention rate. Candidates are doing more research into prospective employers than ever, so you want to make sure they’re getting this crucial information. Ask for Referrals: Chances are your star performers know other standout professionals who could add to your team. Mine your current associates for referrals to people they believe would fit your company culture and make a positive contribution. Keep Your Word: Make sure everything you promise during the recruitment process actually comes to fruition. Paint a realistic picture of the work environment, growth opportunities, and performance expectations. 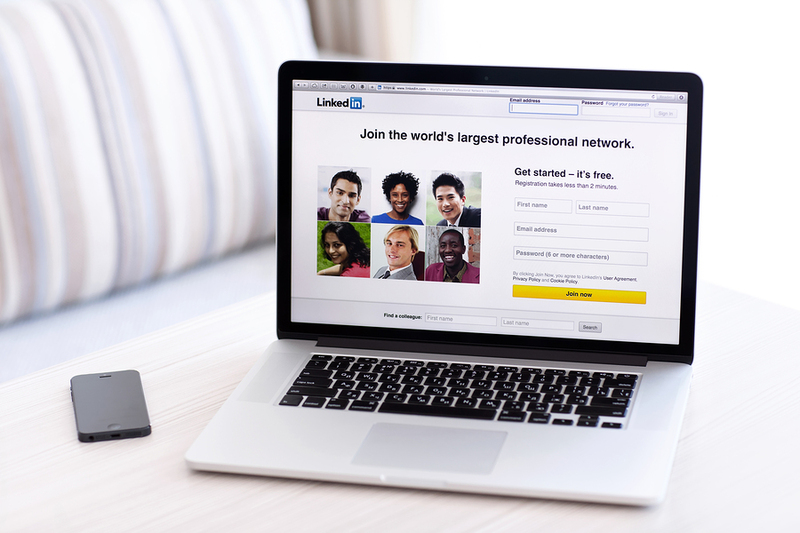 Use Technology to Your Advantage: From social networking to applicant tracking systems, technology plays a huge role in successful recruitment. Make sure your technology is up-to-date and that you have the right HR tech tools in place to support your recruiting processes. Understanding that recruitment is inexorably linked to employee retention means you need long-term strategies that help you keep your best people longer. 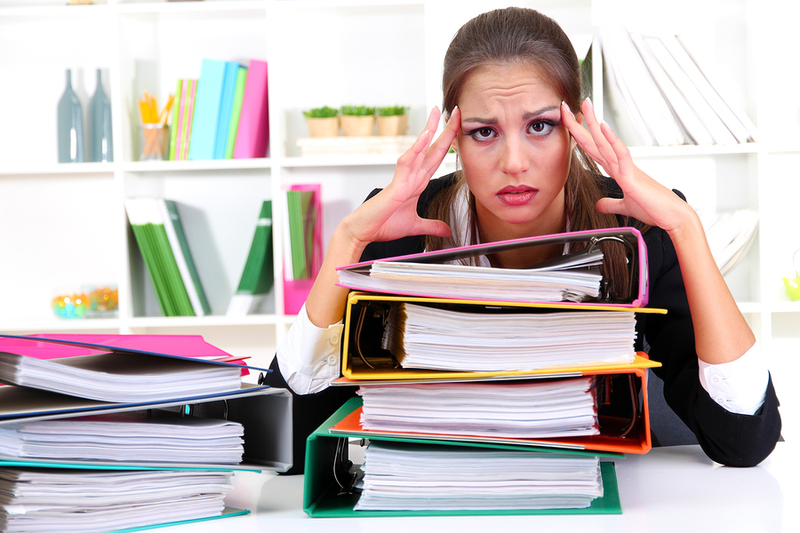 Start with the end in mind and consider more than the immediate need of filling a vacancy. Share this insight with other recruiters and swap best practices that will help you hire the right people and keep them engaged for the long haul. About the Author: Alice Williams has an MA in Communication Studies from San Francisco State University, where she studied organizational communication and HR extensively. She is a contributor to BusinessBee and likes to go hiking with her husband in her spare time.